PRICE REDUCED TO SELL THIS WEEKEND - OPEN SUNDAY 1-4pm Split level townhome located in the highly sought after Halcyon community in Carmel Valley. Dual master layout with ample windows allowing natural light in. Incredible walkability (even better when One Paseo arrives! 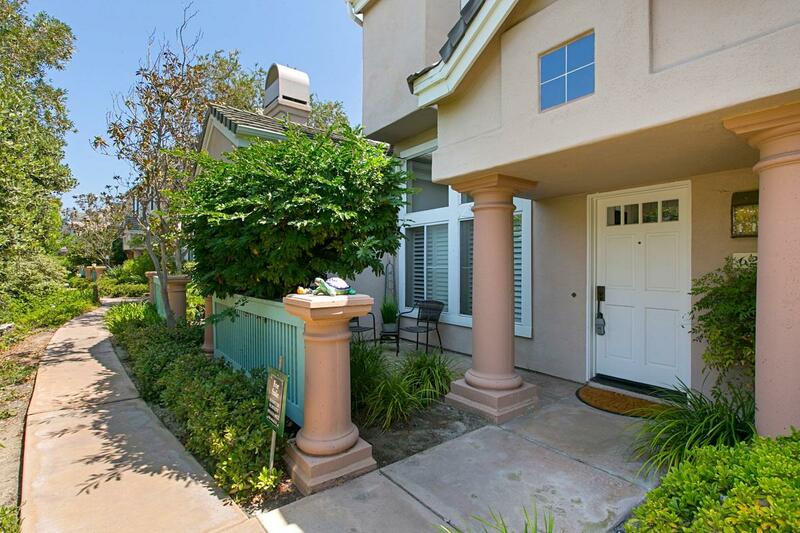 ), easy access to the beach & freeway, walking distance to Carmel Creek Park and Carmel Creek Elementary. Welcome home!